Transitioning to a one year old is a big change! They start walking and talking more, and of course we have to figure out a new toddler schedule and what we’re going to feed them now that they have transitioned completely out of baby food. 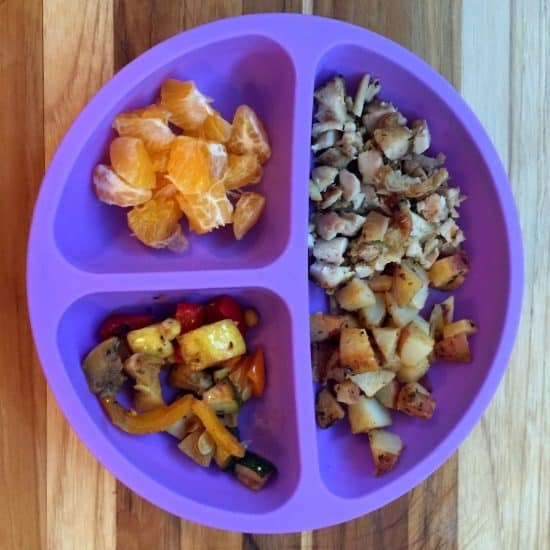 Regardless if you are an amazing cook or don’t cook at all, or your one year old loves everything or barely anything- we all need some fast meals to throw together in a pinch. 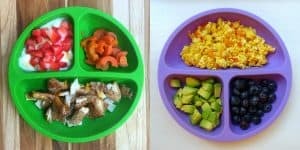 These are some fast, easy and simple finger food meals for a one year old and growing toddlers! 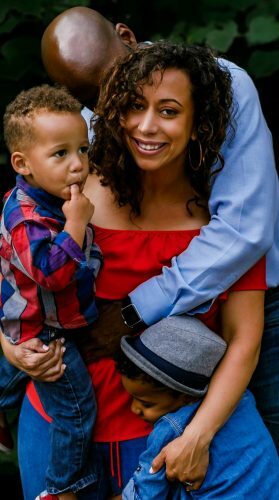 When my first son Miles turned one, I was in a little bit of a panic as to what to feed him. 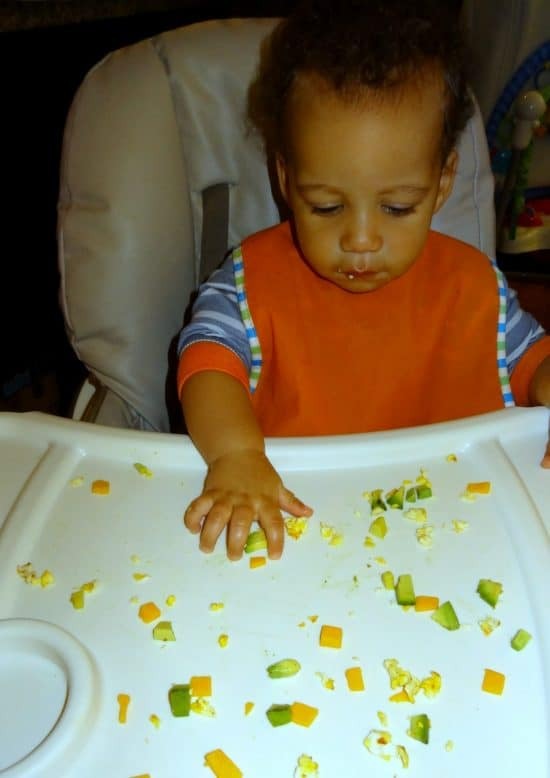 He strongly preferred his pureed baby food so I mostly fed him that to his first birthday, with a few finger foods sprinkled in. With my second son Ellis, I started to introduce finger foods earlier and more intentionally. He preferred to feed himself and trying new foods, so transitioning him was a little easier. And of course I had done it once before. Many times the boys have leftovers or what we have for dinner, but other times that is not an option, so these meals come in handy. I don’t differentiate between breakfast, lunch, and dinner because I often give them eggs for dinner! It’s such a fast and easy protein and can be cooked so many different ways. So it makes a regular appearance at meal times around here. You want a variety in each category, these are some of our favorites. Fruit- bananas, strawberries, blueberries, “cuties” (clementines), peaches, etc. Get some fun divider plates or placemat plates. My two year old is using the placemat most since it doesn’t fit on our high chair. Check to see if yours will fit before buying! Reusable placemats for restaurant dining is amazing! No dirty tables anymore! (Have my sons eaten off tables? Yes, but if there is a better option, of course I’ll go for that!) P.S. Disposable placemats are also fantastic. I have Ellis hold a spoon while I feed him non finger foods. He can’t do it himself yet but he is getting used to holding it and giving it a try. Look for opportunities to practice their pincer grip and holding silverware. There will be phases of pickiness- don’t give up and stop offering the foods to your one year old. But also don’t get discouraged and try to make them eat it. It will get frustrating at times to make something they don’t eat, but it’s all part of growing up and them seeing what they like and don’t like. My oldest didn’t eat meat for at least 6 months- I kept trying and one day he ate it again. To substitute for protein we did a lot of eggs, beans and greek yogurt. 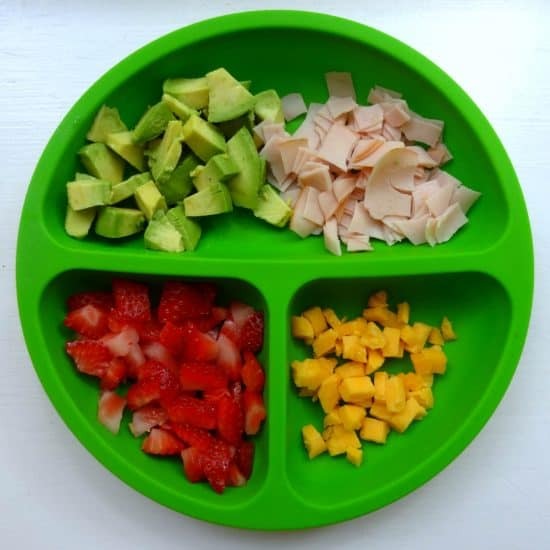 Read more tips for picky eating phases here! If you use canned or prepackaged fruits and vegetables- buy ones without added sugar or salt. When you can- go for brown rice, whole wheat bread, whole wheat pancakes, and they even make whole grain goldfish! I have used lunch meat- I get the kind with lower sodium but it’s still a last resort option because of the amount of salt. 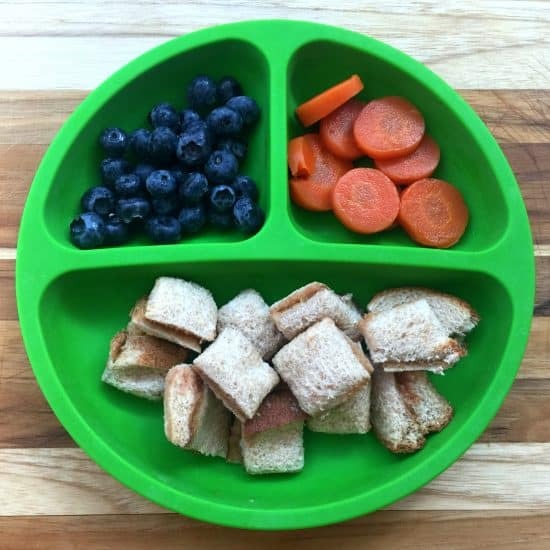 Here are 10 simple finger food meals for a one year old that you can try right away! Eggs, potatoes, cheese, avocado, and peaches. Half of a chicken and cheese sandwich on whole wheat toast, plain greek yogurt with honey and strawberries, with cooked carrots. Yogurt is not a finger food, but oh so nutritious and a great side. Leftovers- chicken, potatoes, zucchini and yellow squash with clementines. Any leftovers you can turn into finger foods is always great! 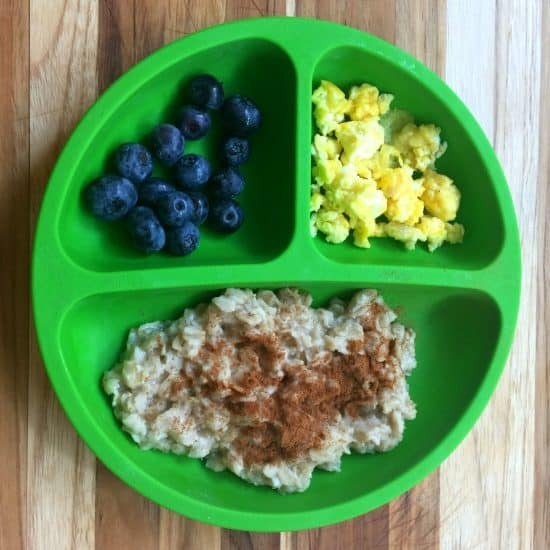 Regular oatmeal with cinnamon and a sprinkle of brown sugar, blueberries, and scrambled eggs. Turkey, cheese, avocado, and strawberries. Sometimes you just need to make a homemade lunchable! 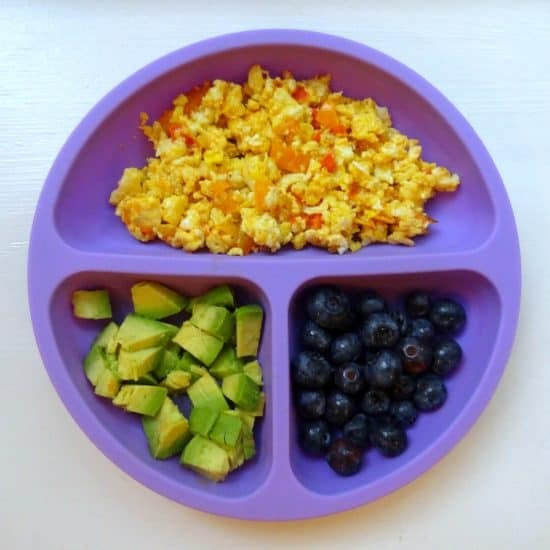 Scrambled eggs with tomatoes and bell peppers, avocado, and blueberries. Whole wheat pancakes, plain yogurt with honey, and bananas. PB&J on whole wheat, carrots, and blueberries. 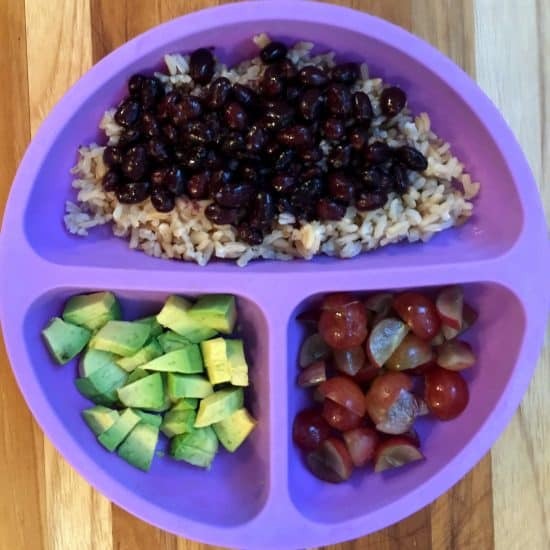 Rice and beans, avocado, with grapes. Like yogurt, rice and beans are technically not a finger food, but super fast to make and great protein source! 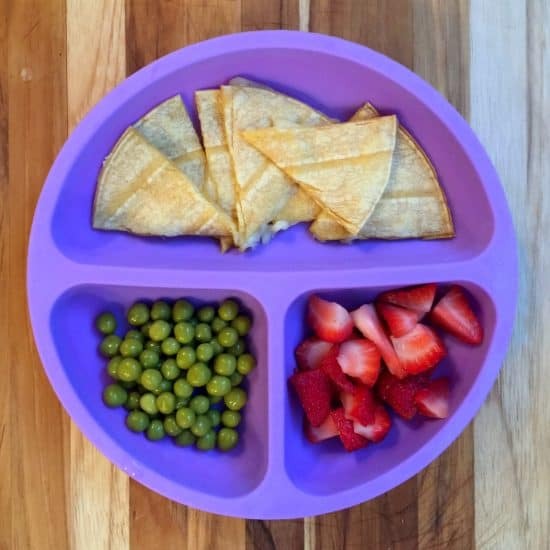 Cheese quesadilla on corn tortilla, strawberries, and peas. 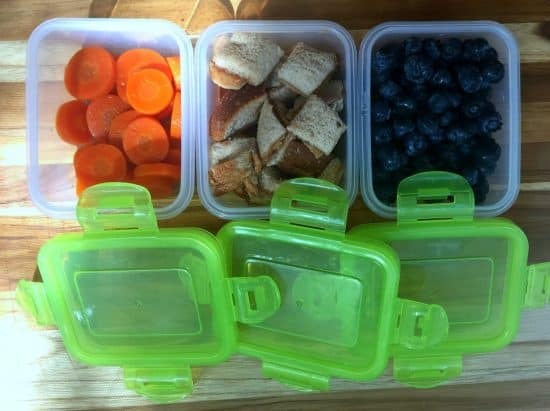 For on the go park lunches, I still love these 6 ounce containers. Lastly, to be completely honest, I don’t always use plates. He likes to throw them at times, so we do some straight on the high chair eating as well. 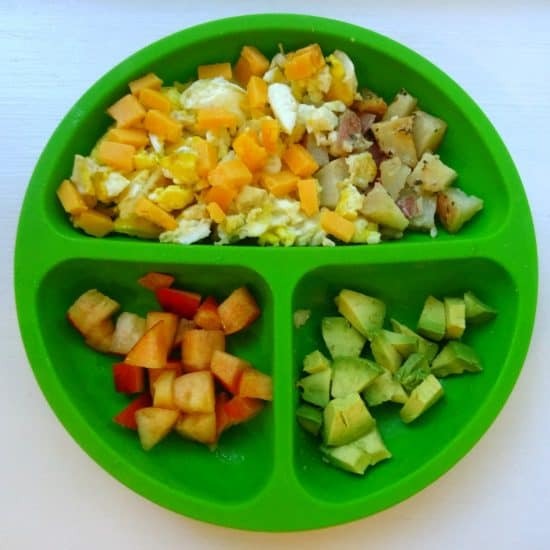 Hope you’ve gotten some ideas for feeding your little one! You do not sound dumb- not one bit. It’s so great that you are looking into stuff like this for your granddaughter, truly amazing. I believe so, but you can start with the really soft food first like banana, avocado, soft cheeses etc. Then work your way up from there. Enjoy! Thanks so much for sharing, I can relate to all of this!! It’s refreshing to see I’m not alone in this battle. My lo is almost 17mths and it’s always hit or miss at meal times. 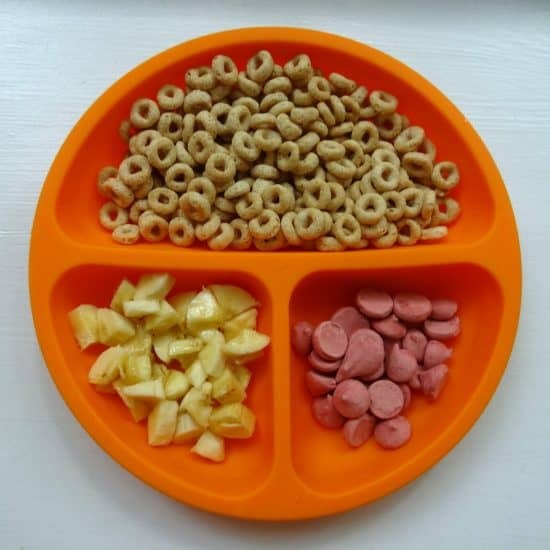 My kid will not feed himself unless it’s cheerios, bananas, berries, or avocado toast. If it’s one of those things he does it perfectly. If not it goes on the floor. If he ate like 70% and 30% ended up on the floor I could live with that. But seriously, 98% would end up on the floor. Not only that, I feel like I am in a complete rut on what I feed him. I have tried many of the things on this list (more than once) and he fights me until he is screaming and crying. There are things he likes and things he tolerates. I’m sorry… I’m not sure I actually have a question. Just venting I guess. My son is 17 months old and I still spoon feed him because whenever I try to get him to feed himself he wastes it. And frankly I can’t afford to let him do that. If anyone has any advice I would greatly appreciate it. Hi Kara. I understand your pain- truly. I’ve teared up when my son dumped a whole plate of food on the floor that I worked hard to cook! And like you mentioned- we can’t afford to lose that food over behavior. If you know there are foods he’ll eat perfectly, offer those as much as possible as the beginning of each meal. Slowly introduce a few bites of something new. Then spoon feed him the rest- he will work on the skills with the food he likes and eventually he will try more! Just take a deep breath and do what you can. They go through phases and one day he may be more open to different foods. It’s okay if he eats a lot of the same stuff- as long as he’s getting nutrients. It can be really frustrating- there are days it drives me crazy and other days I can remind myself that this is just the fun in parenting toddlers. 🙂 Hope that helps. Thanks for this post. Ive been struggling to get my lo to feed himself. We started solids late and its been a struggle. 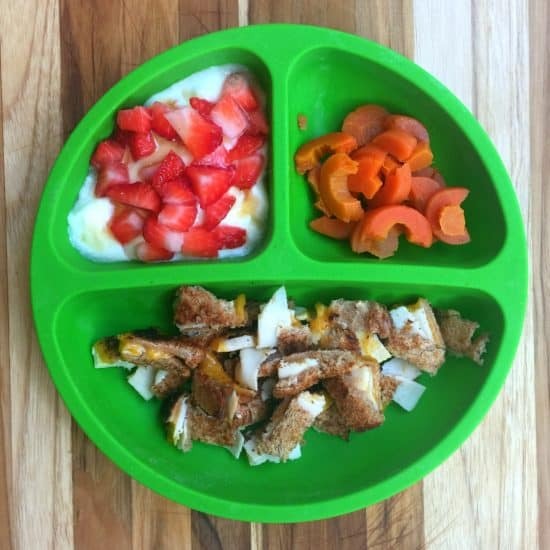 How did you deal with getting your lo to eats foods with texture and self feeding? Thanks so much!! Just hang in there and don’t give up! There will be phases, but eventually they evolve and change. Don’t stop trying new foods or assume if they don’t like something that it will always be that way. My boys have both gone through their own foods that they didn’t like but now they love and vice versa. Thank you so much! I’ve been at a loss for what to feed my baby. Wow, thank you so much. 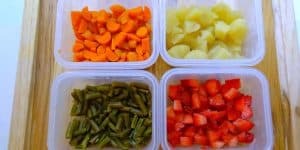 I’ve spent over eight hours trying to find meal ideas for my picky 1 year old and this is the first article I found where every meal is simple (I’m not going to spend an hour cooking just so he can throw it on the floor) and has some new ideas that I think he will actually like! I am saving every one of these and trying them later this week. Agreed. I am on the verge of crying because I can’t find anything my child will eat more than 2 bites of. I feel like she is not eating enough and doesn’t want the pureed baby jar food any longer. Fingers crossed that these ideas are what my baby is looking for. Great ideas! I have a very picky eater. I still make and freeze meals and make chunky puréed just to get some vegetables in his diet and meat. Do you make The Whole wheat pancakes or buy already made? I sneak in veggies into stuff all the time, except my almost 4 year old is on to me and told me he would eat his broccoli if it wasn’t touching his pasta. Lol. We’ll see. I buy a mix- the brand I get is Kodiak Cakes. Where did you buy those plates from? Do they come with lids too? Amazon! They are linked above. They don’t but that would be amazing. Hey. My 14 month old is a VERY picky eater. Everything that goes on his plate ends up on the floor. He’ll try something and then throw it away. Im at going crazy trying to have him eat a little bit of food. But its not working. Please help. This is so so very common! And it is really frustrating. I don’t want to lie and say it gets better for good. I’ve seen that pickiness comes in waves and even their “favorite” foods change over time. My advice is to not give up. My oldest didn’t eat meat for at least 6 months- probably a lot more. I kept putting a little bit on his plate- not too much that it was a waste but still tried to get him to try it. Eventually he started to eat it again. The harm with giving them only what they “like”, is that it’ll be harder to introduce different food later. The mess will start to get better closer to 2, but it really didn’t get under control until 3 at our house. They aren’t going to starve. And he may be testing boundaries with throwing or just thinks it’s fun. My second son just turned two and he still does it. Sometimes we don’t give him his fork back if he threw it. Meal time can be a battle, but it’s easier to keep tackling it now then having to start fresh when they are older! My almost 4 year old- the one that hated meat- loves so many different foods now. He’ll even eat broccoli without it being mixed in to something and tried tofu tacos the other day. It was a long road- but there is light at the end of the tunnel! Thank you for this, I keep referring back to this post when I am out of ideas! It is so helpful, especially when I have baby brain! Hey. Thanks for the mommy share. My one year old son has not tried this yet for we always give him cereals and fruits only. He is a picky eater. But will try these variety of food as a start. Hope its going to be a peaceful beginning. Lol! Hey how do you feel about the sizes that the food was cut into . I am only asking because I’m really scared of my little one choking.He is just starting to eat some finger foods I’m just scared . That’s a really common concern! Just start with really soft foods and really small pieces. When he is confident with those, you can add more variety. A little bit of gagging at times is normal as they learn to “chew” these new foods. And of course, stay close by and watch how he’s doing. 🙂 I started finger foods earlier with my second and he picked it up really fast! I love most of what you have on this list – except the addition of honey to plain yogurt. It is true, a 12 month old child’s digestive system should be able to kill the spores that cause botulism. 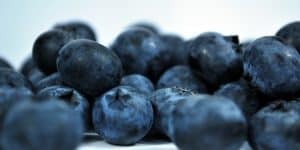 However, there really isn’t a reason to introduce ANY sweetener at this age, sugary foods should be avoided at this stage. Honey can be particularly damaging to the teeth and contains more calories than sugar. Thanks for the feedback Ann! I think many readers may find that information valuable. Every mom has to make tough choices and decide what is best for their family and situation. It’s rarely going to be perfect. I personally thought a little bit of honey was better than buying the sugar laden yogurt. 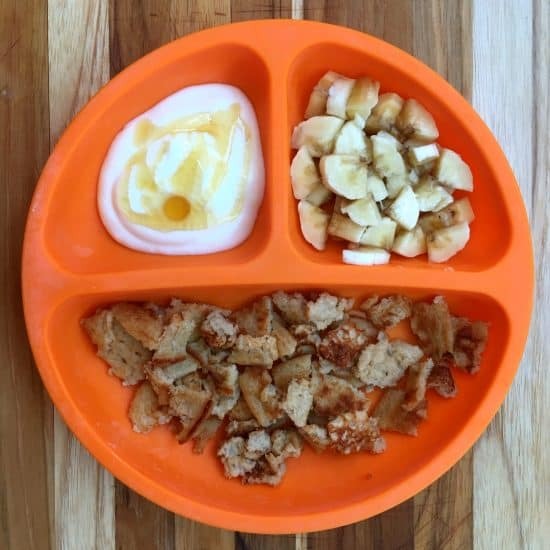 After my son wouldn’t eat the yogurt with just fruit, honey helped create a food that he would get nutrients from and actually eat. So it was a choice I made as a mom- maybe not perfect, but it worked for us. First, this article is amazing and exactly what I have been searching for so THANK YOU, big! Secondly, my PEDIATRICIAN has a son the age of my son (13 months) and HE recommended I introduce honey to add some flavor. He says he feeds his son honey all of the time! 🙂 can’t thank you enough for the post! Thanks so much for sharing your thoughts and experience! Wow thank you such a life saver!!! Also tasty treats for a dog patiently waiting nearby to catch spills! LOL. Thank You! My dog always waits to eat her dinner after my one year old is done, because she knows there will be lots of yummy things coming down to her! Hey, it’s less clean up at least?! Love these ideas. My kiddo is too old for them now, but there are few things new here to me. Hi! My 20 months old toddler is a picky eater, she wants to eat only mac and cheese and I don’t know what to do is very difficult to make her eat could you game any advice please. Hopefully you got my email about this! But I’ve had to stop feeding my kids something for a while so it’s not an “option” anymore. Then they open up more about trying new things.